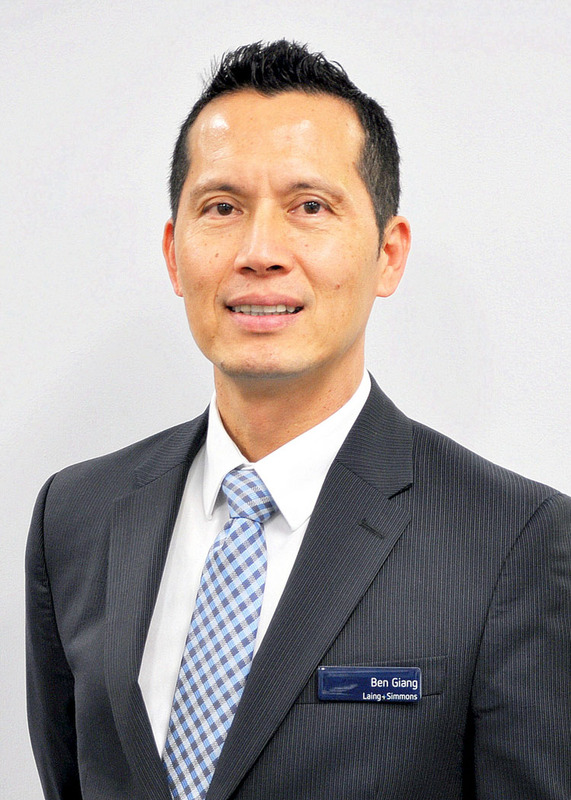 Ben Giang has been principal under Laing +Simmons Franchise for 22 years. He has earned his reputation for his honestly, integrity, expertise and deep respect for his clients. He provides authoritative and balanced advice with a depth of understanding of the property market which he offers with a customary generosity, calm and poise. Ben has won many industry awards and being acclaimed as one of the top-auction lister and top performer in Strathfield and Padstow. We are a boutique agency with an outstanding reputation for delivering positive results for our clients and for being highly ethical in our dealings. The high proportion of loyal and repeat customers who choose Ben Giang for many purchases over their lifetime are testament to the agency’s quality and results. Ben loves his early swims, reading and travel.